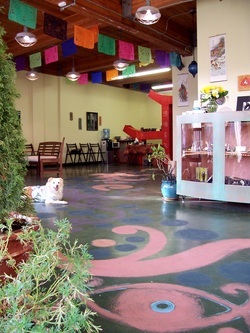 Ancient Arts Healing Arts Center in Seattle is a resource center to promote consciousness, wellness, and the awareness of the interconnectedness of all things. By utilizing and spreading education of sustainable healing therapies, we can keep our earth greener, our living creatures and selves healthier, and minimize our carbon footprint. By inspiring creative wellness options, we help to empower each other. Other healing, awakening and expansion/ascension products available at Ancient Arts include purifying aromatherapy bath salts, all-natural homemade soaps, greeting cards, paintings, pottery, jewelry, amulets, sculptures, wall hangings, pet supplements, meditation and journey gear. A portion of the center's proceeds funds conservation projects. Please stop by the center in the Fremont neighborhood of Seattle to explore the ever-changing gallery and browse the current selection of products. 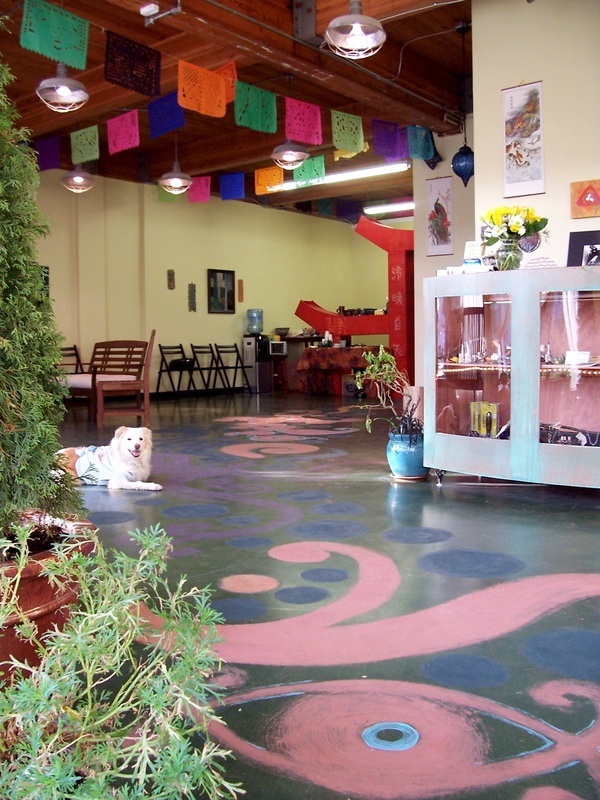 Call (206) 547-1025 to schedule an appointment to have your pet evaluated for treatment. Tour our facility in the slideshow below!